Ideami has written in a variety of genres including non-fiction, poetry, illustrated books and more. Some examples are below. 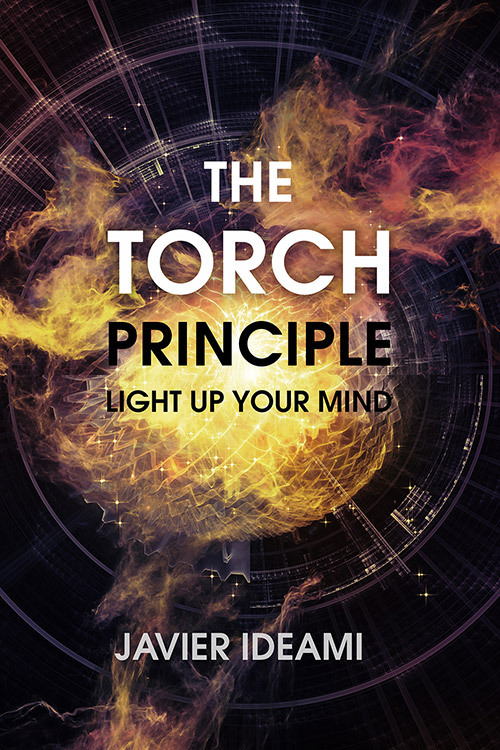 The Torch Principle focuses on the ideation stage of the Torch innovation methodology. It gives you techniques and tools to exercise your creative muscles and to generate unique and innovative ideas and solutions for your personal and professional challenges. Applying the techniques in the book you will also reach a better balance between your analytical and your creative muscles, which will benefit your personal and professional life. The Moontamer is an illustrated book for children, a bedtime story for kids about a Moon that wanted to be the queen of both night and day. 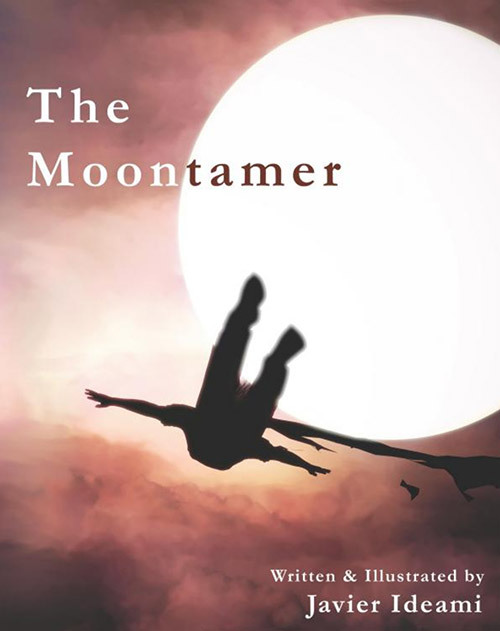 Together with the book, Javier created a film about the moontamer as well as original piano music that sounds in the background of the film. The illustrations were also created by Ideami. 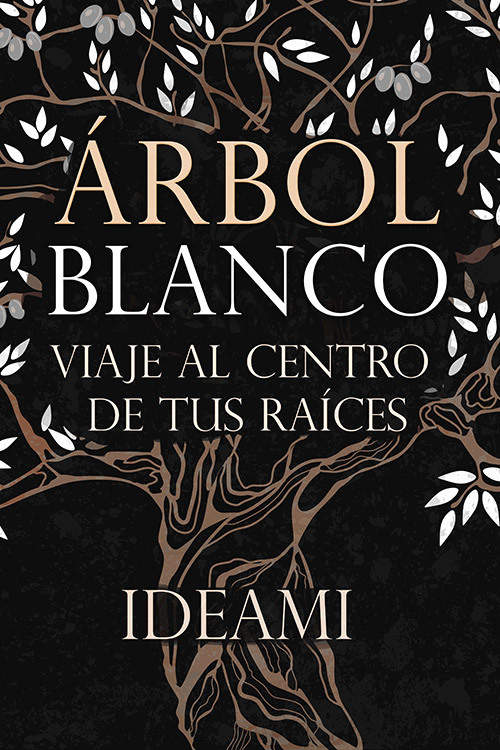 Árbol Blanco (White Tree) is a Journey to the center of your roots in the form of a single poem, 715 verses long, fully in Spanish, in a format inspired in the “endecasilabo blanco” of the great poet Octavio Paz. It will stimulate your senses and make you reflect about yourself in many different ways. The poem is built to make you visualize a deep journey that may change the way you see yourself.